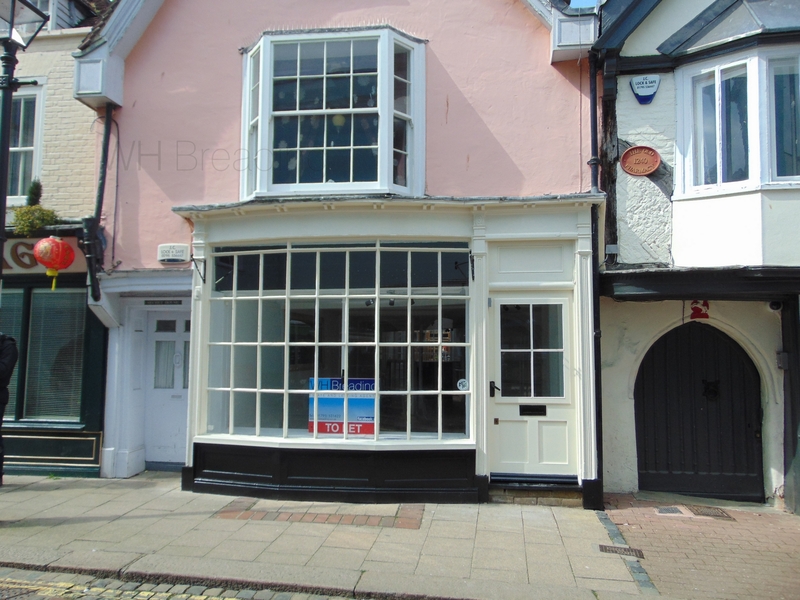 Situated in the heart of the market square, opposite the Guildhall arguably one of the best positions in Faversham town centre a 40m2 A1 shop with cellar. 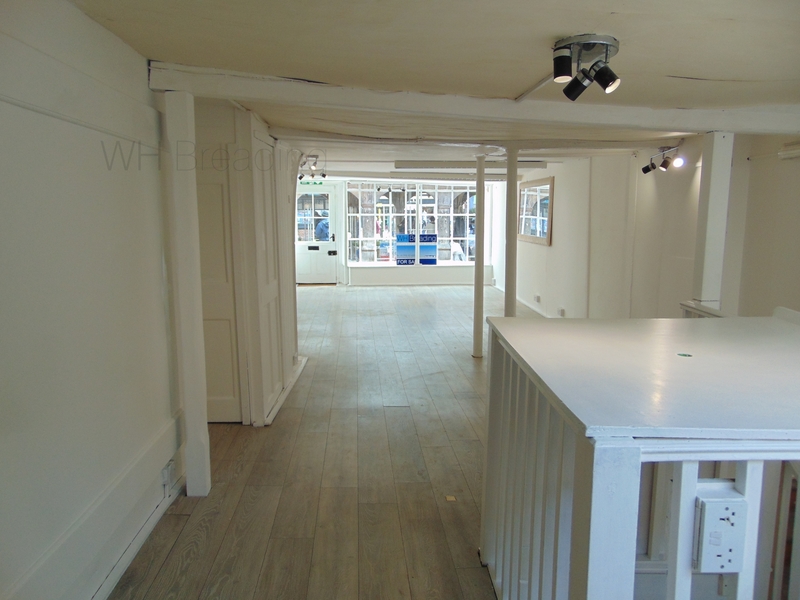 The shop comprises the main retail area, plus small kitchen space and WC at the rear. 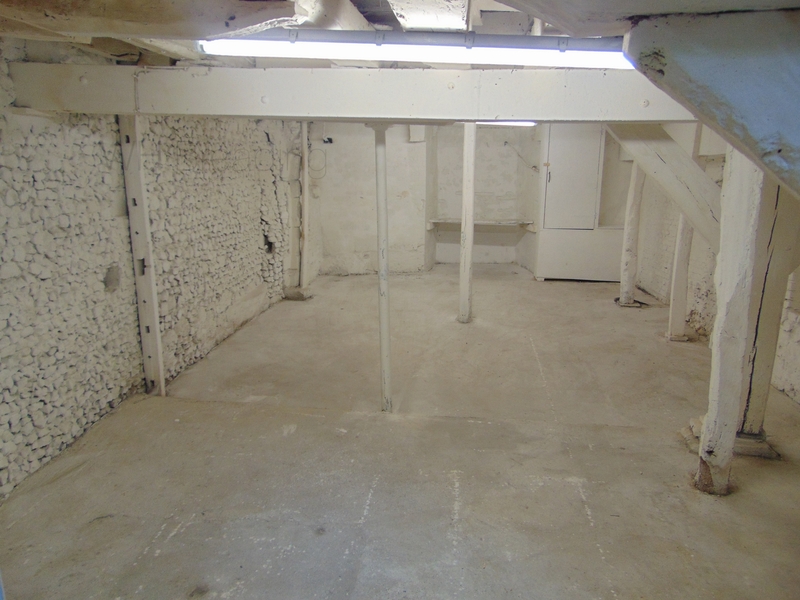 The cellar - which mirrors the main retail space - is clean and reasonably dry, offering great storage or futher potential. 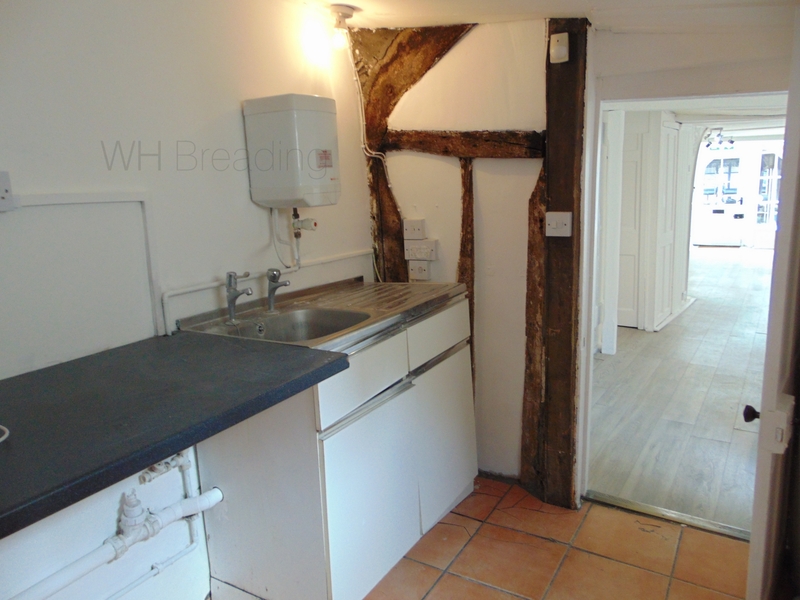 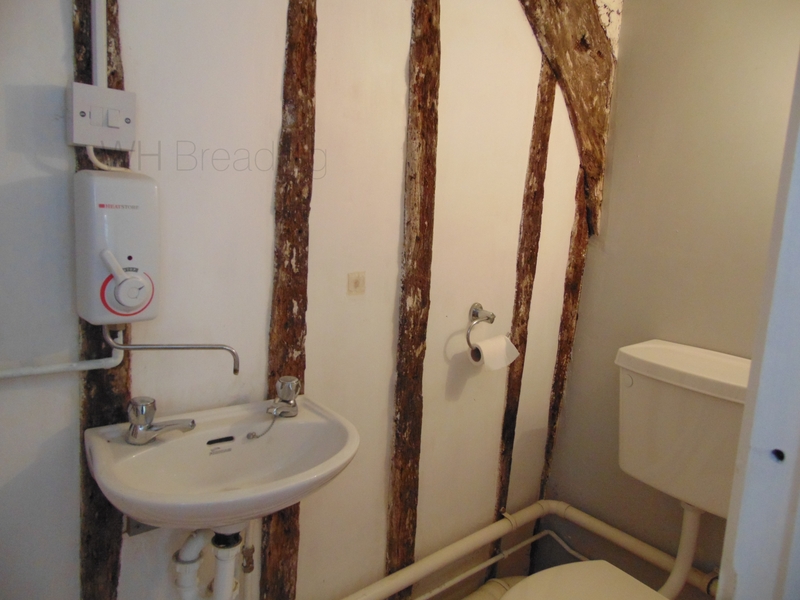 Available immediately on either a full repairing and insuring lease, or tenancy at will by negotiation and approval of the landlord. 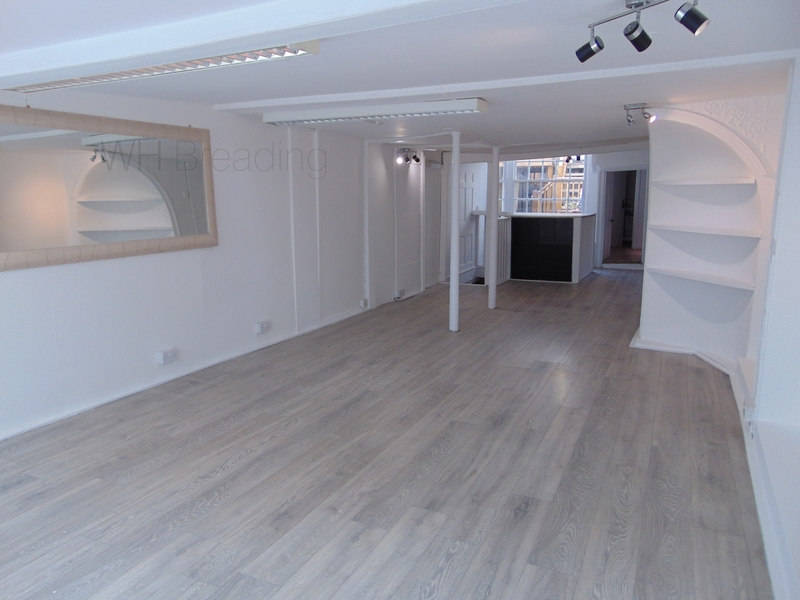 call to arrange a viewing.